It seems like in the media, this is becoming more of a huge problem. Unfortunately, it is not being seen how offensive “black-face” and some Halloween costumes are. I do feel like this problem that we face has a lot to do with social comparison and also culture. The older generations are not used to having this awareness of other cultures. Like Megan said, she is used to dressing up on Halloween because she can become whoever she wants. She did not realize that times change and now awareness of others is part of our culture. Also, since Megan Kelley is a white upper-class female, she has probably never dealt with anything that has been offensive to her. As well as a lack of self-awareness, I believe that Megyn also has a lack of empathy. Anyone who has studied history knows the violent history of blackface and the Jim Crow archetypes that arose from making African-Americans a show. 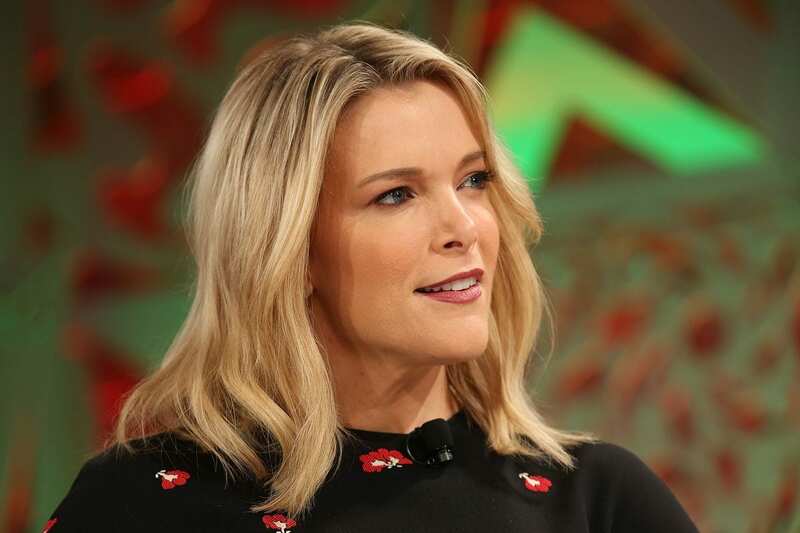 Megyn thinks that by saying that as white people should be punished for blackface, black people should be punished for wearing whiteface. She is lacking empathy when saying this because she does not realize how when a white person wears blackface, they are doing what their ancestors did and reverting back to the Jim Crow-era. Whiteface does not root from the killing and discrimination of white people, whereas blackface does come from the killing and discrimination of black people. For these reasons, I believe that Megyn is lacking empathy in her comments by acting like blackface isn’t a big deal. She is not putting herself into black peoples’ shoes and understanding why it is wrong to wear blackface for a costume. Next Next post: The importance of Gender Identity and the ramifications of misrepresenting them forcibly.